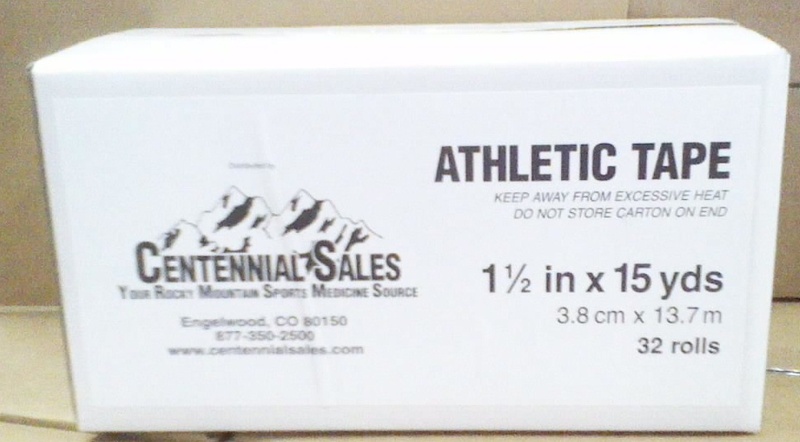 1.5: x 10yd splice athletic tape 144 rolls/case. 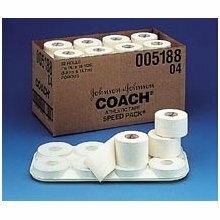 great for teaching taping, spatting tape. cent#8815 taping kit- LIMITED OFFER BEST VALUE!!! !